Renault India, French Auto Maker Renault’s Indian arm, is certain to go ahead with a 2 % hike in the price of Renault Pulse. Sources reveal that the new prices would be applicable all across India. Management at Renault India has cited the increasing input costs as the chief reason behind this move. Renault Pictures flaunt the dashing looks of F1 racing cars. Renault Pulse is a compact 5 seater hatchback car which flaunts startling looks with dimensions of 3805 mm x 1665 mm x 1525 mm. It has a wheelbase of 2450 mm. Interiors of the car are endowed with decent, spacious cabins and various technology inputs like keyless entry, tachometer, chrome handle bars etc. Currently, Renault pulse price is ranged between Rs. 5.77 lacs to Rs. 6.37 lacs. Reviewers suggest that the hatchback resembles Nissan Micra in many ways. Renault is well known for introducing novel technologies in the market. 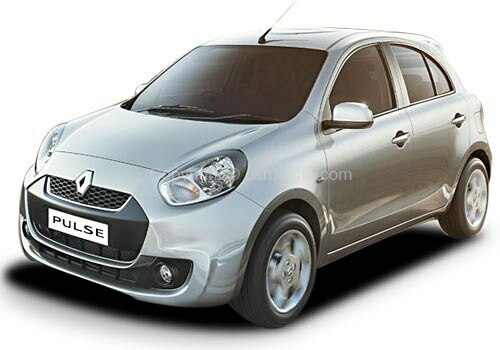 Renault Pulse works on the extremely admired K9K engine which won several hearts round the globe. The vehicle has a 1.2 litre DCi diesel engine car which generates 64ps of peak power at 4000 rpm and 160 Nm of torque. Renault Pulse has the specifications of a F1 car and still gives an exceptional mileage of 23.08 kmpl on highways. Safety aspects like rear seat belts, anti pinch safety function, engine immobilizer etc carry forward the rich legacy of Renault’s cars. Renault Pulse is an irresistible combination of innovative technologies coupled with superior performance of a sports car. 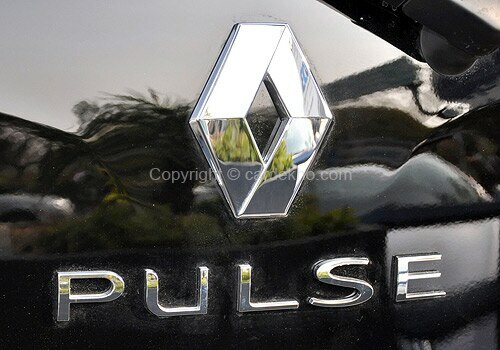 The vehicle has already attracted numerous admirers since its launch and Renault expects to grab a bigger market share in the Indian auto market with Renault Pulse. Management at Renault India firmly believes that in spite of the 2% price rise, Renault Pulse will stand out as one of the most competitive cars in its segment.